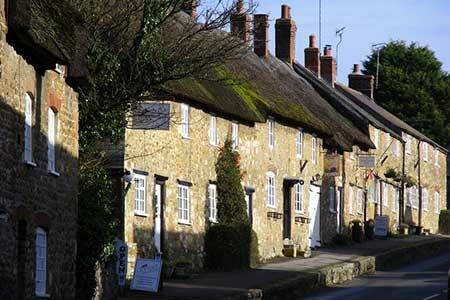 A Dorset walk that explores the pleasant landscape to the east of the pretty village of Abbotsbury. The route includes a section of the South West Coast path including a potion along the shores of West Fleet, the lagoon behind Chesil Beach. A GPX File is available for download (see walk description).